ISLAMABAD: The National Electric Power Regulatory Authority has notified a reduction of Rs1.147 per unit in electricity tariff for all distribution companies of Wapda. �The authority has reviewed and assessed a decrease of Rs1.1472 per unit in the applicable tariff for ex-Wapda distribution companies on account of variation in fuel charges for the month of June,� said a notification issued by Nepra. It said the assessed fuel charge reduction of �Rs1.473 per unit for the month of June 2013 was lower by Rs2.2682 per unit than the increase of Rs1.1209 per unit for the month of May 2013. Therefore, effectively there will be a decrease of Rs2.268 per unit in the bill on account of fuel charges adjustment compared to the month of May 2013�. The major contribution for the tariff reduction comes from better generation by hydropower producers because of improved water availability. The hydropower generation contributed about 41 per cent of the total energy mix during June compared to 32.5pc in May. As a result, dependence on furnace oil-based thermal power generation dropped to about 30pc in June from 35pc in May. The high-speed diesel-based power generation also came down to 0.34pc in June from 0.82pc in May. This had a positive impact on overall tariff as diesel-based electricity costs about Rs21 per unit and furnace oil-based generation at Rs16.2 per unit, compared with just 8 paisa per unit cost of hydropower generation. The generation by projects using natural gas also dropped in June to about 22pc from 24.45pc in May. Interestingly, the generation cost of gas-based plants also dropped to Rs4.96 per unit in June from Rs5.21 in May. The notification said the reduction in tariff would apply to all consumer categories except lifeline and agricultural consumers of all distribution companies because they were already enjoying a subsidised fixed rate. The distribution companies have been directed that the fuel charges adjustment for June should be reflected in the billing month of August. Nepra deplored that the ministries of water and power and finance did not attend the public hearing despite repeated notices. Likewise, no public representative or consumer group participated in the hearing. 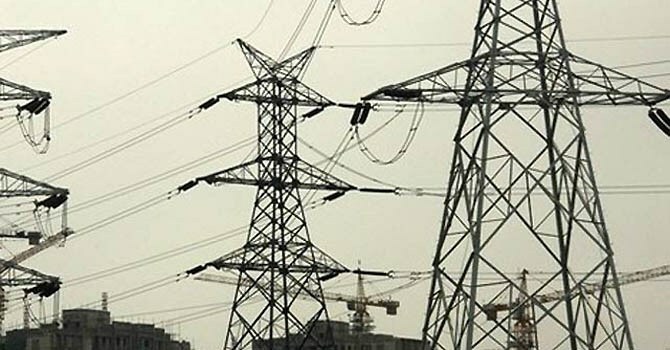 The regulator said that while reducing the tariff for Wapda companies, it did not allow an increase of 20 paisa per unit in the cost of operation and maintenance because it did not fall in the category of fuel charges and hence should be considered at the time of annual revision in base tariff.